If you have been thinking about joining PRSA, now is a good time – you have one more week to get a free local PRSA Colorado membership. National PRSA will pay the chapter dues for a year for any new member who joins in September. More details are here. MGA Communications has added six clients to its roster: Envirotest, Catholic Charities Archdiocese of Denver, Nature Sweet Tomatoes, LeashLocket, The Kitchen Hotline, Dumbbells. Conversation Starters has been retained by the Air Medical Memorial to manage the non-profit’s Public Information efforts. The Air Medical Memorial was founded in 2009 to honor air medical flight crew members who lost their lives in the line of duty. Congratulations to the Colorado companies that made Working Mother magazine’s “Best Companies for Working Mothers,” including … wait, never mind. 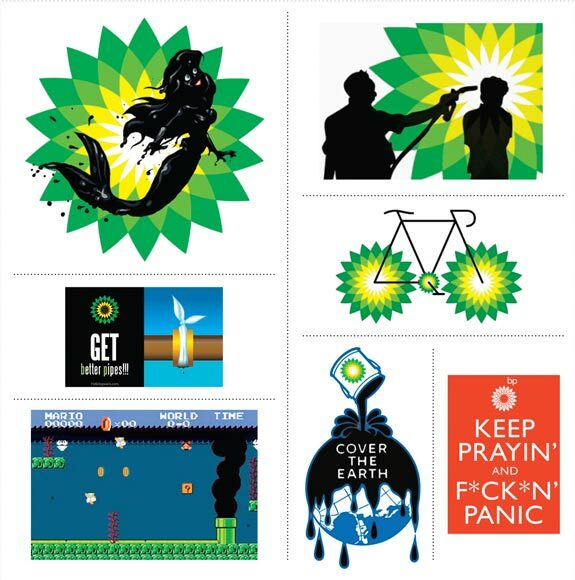 Fast Company examines BP’s “Twitter trouble,” and the implications for every business. Congratulations to longtime KMGH/7News anchor Bertha Lynn, who will be inducted into the Colorado Broadcasting Professionals Hall of Fame on Oct. 1, 2010. Filed under: Events, Trippe & Co.
Register by emailing info@trippecompany.com or calling the ACC at 303-424-0313.